And the gloves? I would say they are great for temps above 20F. They are thin and perform quite well! Actually, the Mr. has taken them far too many times. And I have washed them quite a bit too because I don't want his snot on my gloves when I wear them. After the numerous washings, they are still quite amazing. They are my go-to choice in gloves for running and just in general. 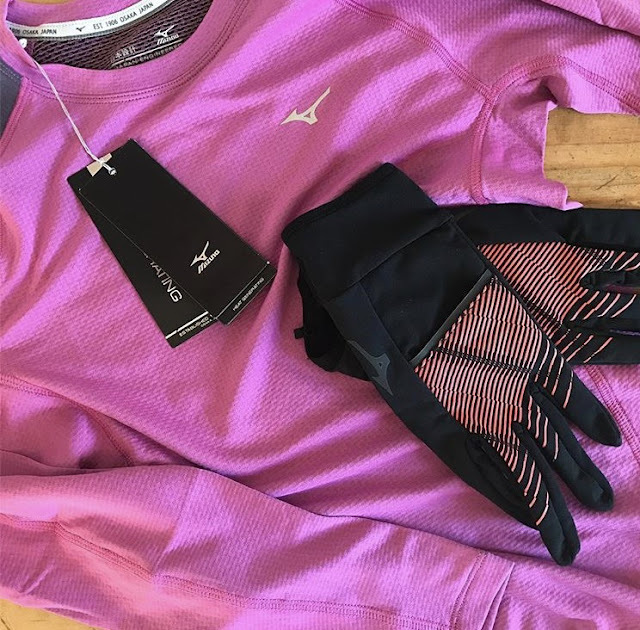 Perfect for a driving glove when you're driving to your running destination or just running errands. 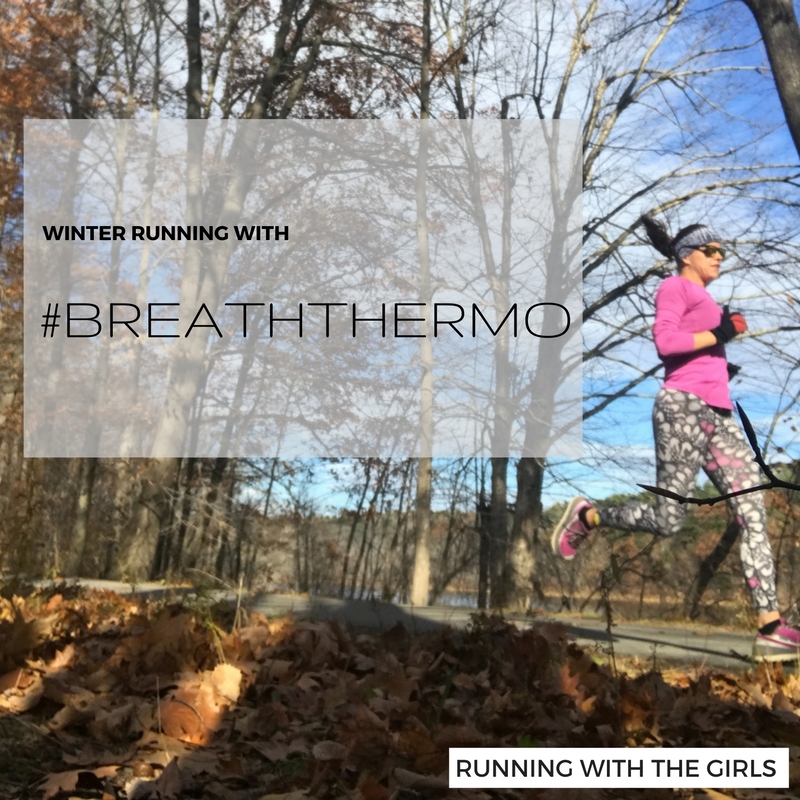 Tell me, what are you winter running essentials?